This literature review is divided into six sections. The first section briefly describes the theoretical and empirical background of debates about civil society and participation: the democratization process of the 1980s. The second section examines the first and second generation of studies of the best-known participatory mechanism in Brazil – participatory budgeting (PB). Next, this review turns attention toward research on policy councils, which fuelled more theoretical advances than studies of PB. 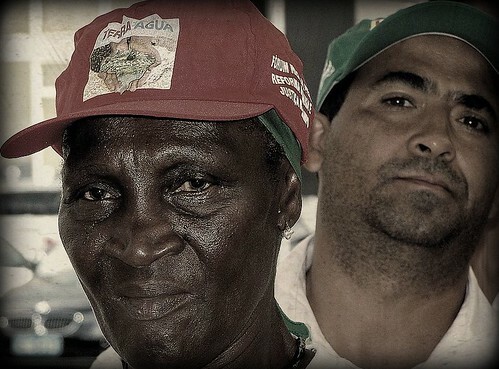 A short section presents the few available studies about participation in the Northeast region of Brazil – a still largely unchartered territory in the literature. The fifth section discusses normative debates about the meaning and purpose of participation. Although the debate is not as contentious as it was in the early-2000s, two distinct views about participation still mark this literature. The last and longest section analyzes studies that treat citizen participation as a constitutive part of the representative system, which can help to improve government accountability and increase the quality of democracy.